French elegance meets the iconic Gold Coast at Sofitel Broadbeach. The accents of European charm are apparent as soon as you enter this 5 star resort with it’s sprawling grand staircase, chandeliers, and the unique Sofitel scent. (Yes, you read correctly – this luxury hotel has its own signature scent laced with notes of rose, lemon and sandalwood). 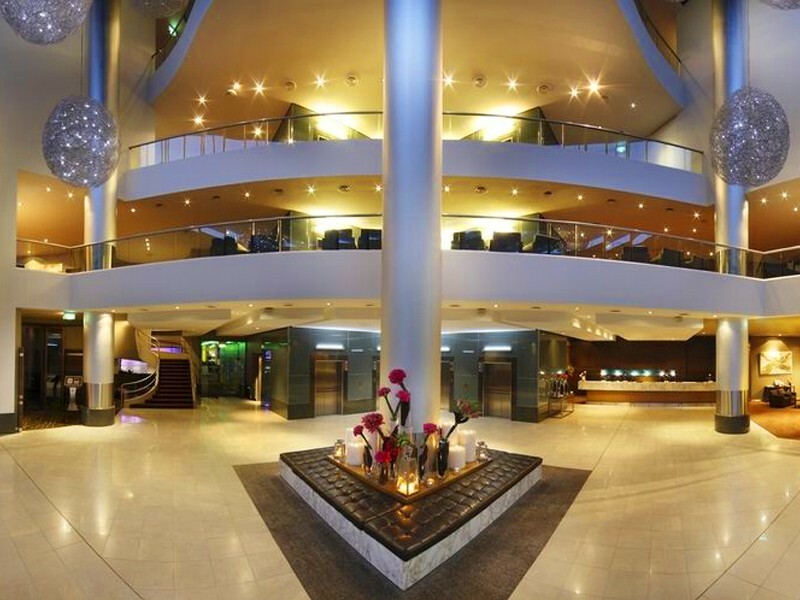 The second thing you will notice upon entering the Sofitel Broadbeach are the incredibly approachable team. Anyone nervous about staying in a luxury hotel (especially with small children in tow) will feel immediately calmed by their personable ‘I can help you with anything’ attitude and friendly French greetings. The rooms at the Sofitel are spacious, sophisticated and simplistic. Our favourite part? The Sofitel MYBED collection. This is a series of unbelievably soft, comfortable beds, pillows and blankets. You’ll notice them as soon as you sit on the bed, but the magic really happens after you settle in for the night! The classic room and upgraded ocean view room both come with either a king bed or two double beds, large balconies with panoramic views of either the hinterland or ocean, mini bar, bathrobes and slippers, cable TV, in-house movies, and of course, room service! If your stay coincides with a bottle of wine, this is best shared on the balcony. It’s a lovely way to start your holiday, soak up the beach atmosphere, and enjoy the views. 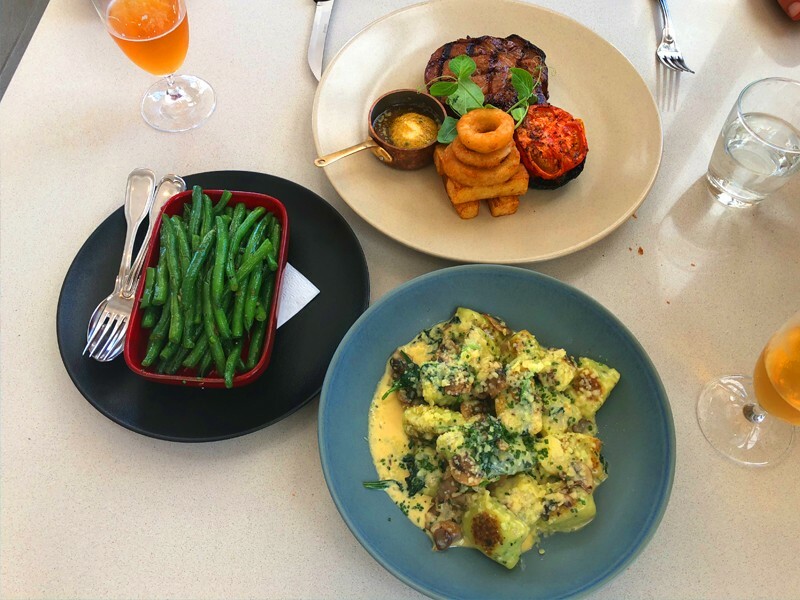 Three dining options are available at Sofitel Broadbeach, Room81, Bistro On3, and TC Bar and Gaming Lounge and each offers a unique experience. Room81 has been award two Chef Hats by the Australian Food Guide; this culinary journey transports you to a world of flavours uniquely unveiled to you course, by delicious course. 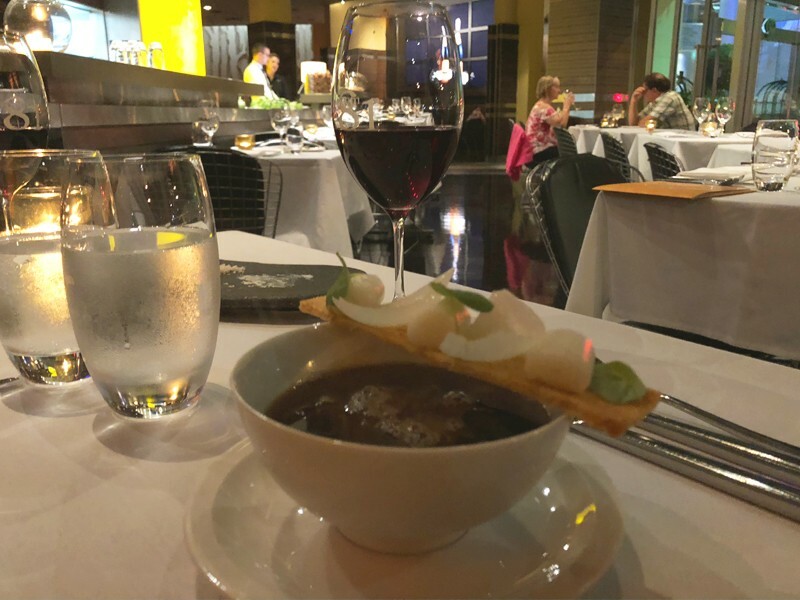 You can choose to indulge in a 12 or 5 course tasting menu that fuses quality local produce with incredible textures, colours, scents, and of course, flavours to create an all-encompassing experience. The presentation appears more like art than food, and while it’s a shame to dismantle the creation, the enjoyment is well worth it! Bistro On3 is open for breakfast, lunch and dinner and each is delectable. Breakfast is a buffet – it is void of soggy mushrooms and cold eggs, in their place you will find a chef at the ready to handmake you an omelette with fillings of your choice, soft and buttery pastries, fresh fruits, mouth-watering sausages, hash browns, bacon, freshly squeezed juices and amazing smoothies, the list goes on. Most importantly, everything is fresh, made with quality ingredients, and delicious! Our MyDQ picks from the menu were the soup du jour with crusty bread and twice cooked wagyu beef brisket. Finally TC Bar and Gaming lounge is a relaxed space to retreat to for a full service bar with a lovely dining menu paired with all the sporting and entertainment action you could wish for. It’s a great place to park the hubby while you scoot across to Pacific Fair! Sofitel Broadbeach is equipped with two gorgeous pools and surrounded with sun beds - half of which are covered. The pool on the lower level is heated to a glorious 24 degrees and has a water feature as well as attached spa. You have a view towards the hinterland including The Star Casino and Convention Centre. There is also a small gym that has plenty of cardio machines, exercise ball, and cable machine. 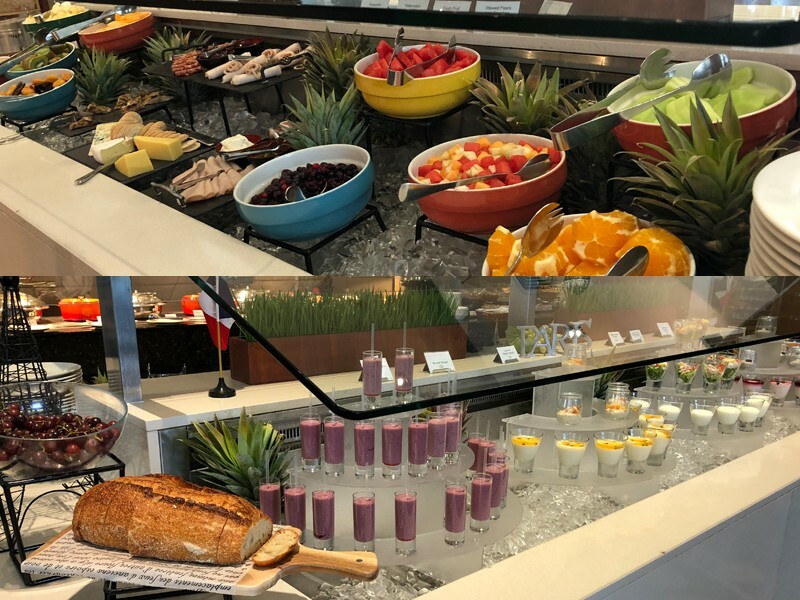 In true Sofitel style there is a smoothie and fresh fruit juice menu so you can order a post-workout refreshment by dialing 9 on the resort phone. The resort is ideally situated in the heart of Broadbeach surrounded by everything that makes the Gold Coast so popular. 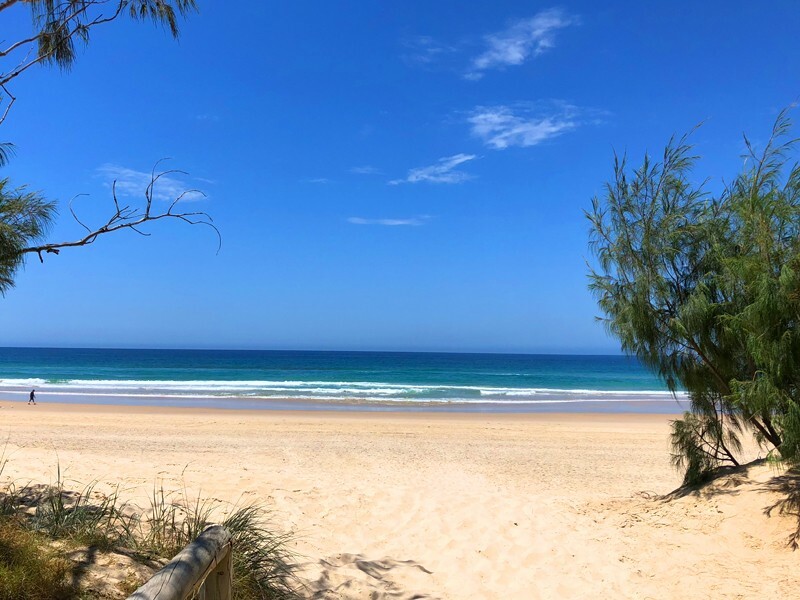 The world famous golden sand beaches and fantastic beachside parks are 200 metres away, Queensland's largest shopping centre, Pacific Fair is across the road, and The Star Casino is within walking distance, sporting a multi-million dollar refurbishment. The resort is also connected to Oasis Shopping Centre, which boasts a variety of stores including a mega Cotton On store, Woolies, Priceline pharmacy, boutique shopping, and a dining hub that spills out onto Broadbeach mall. The Gold Coast Convention and Entertainment Centre is also within walking distance and is constantly host to exciting events, concerts and attractions. The location also lends itself to visit the theme parks with Sea World just around the corner and Movie World, Dreamworld, Wet ‘n’ Wild, and White Water World all within easy reach. 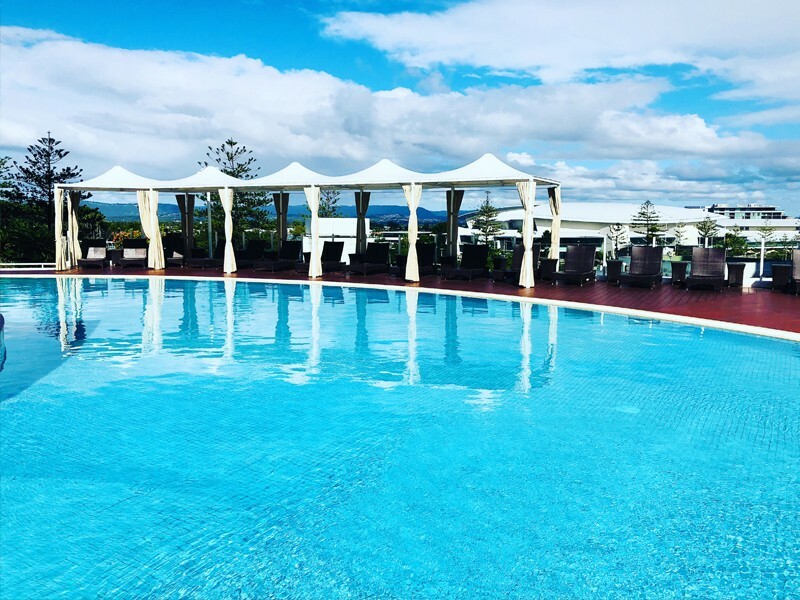 A Sofitel Broadbeach holiday suits those who love dining, shopping, beaches and being in the hub of the more cosmopolitan side of the Gold Coast. It’s a fantastic spot for families with two pools, easy access to the beaches and parks, as well as theme parks. It is also the perfect place to getaway on a romantic escape. Regardless if your travelling with little ones or your partner, the Sofitel lends itself to creating individual experiences that create amazing holiday memories. 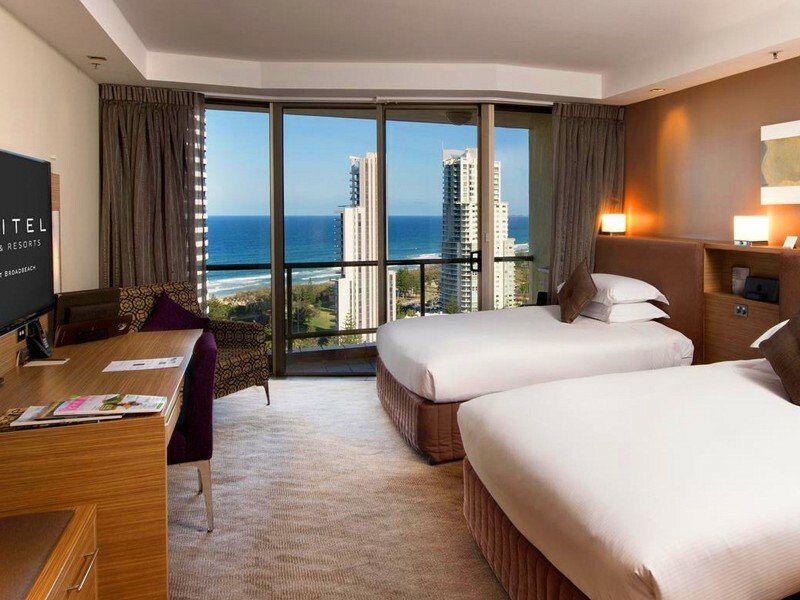 Sofitel Gold Coast Broadbeach is idyllically positioned in the centre of Broadbeach, only 200m from the beach, parks and Broadbeach's array of shops, cafes and restaurants. Direct access by monorail to Jupiters Casino and just a short stroll to the Gold Coast Convention Centre.